With Express Projects you can pick from a huge range of ready-made templates complete with effects, transitions, animations and music. From there it’s simply a matter of adding your clips to the timeline and clicking 'Produce'! 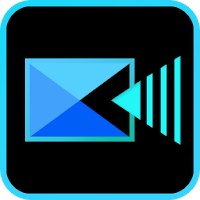 Create freeze frame, stop motion, slow motion videos with powerful video editing software.